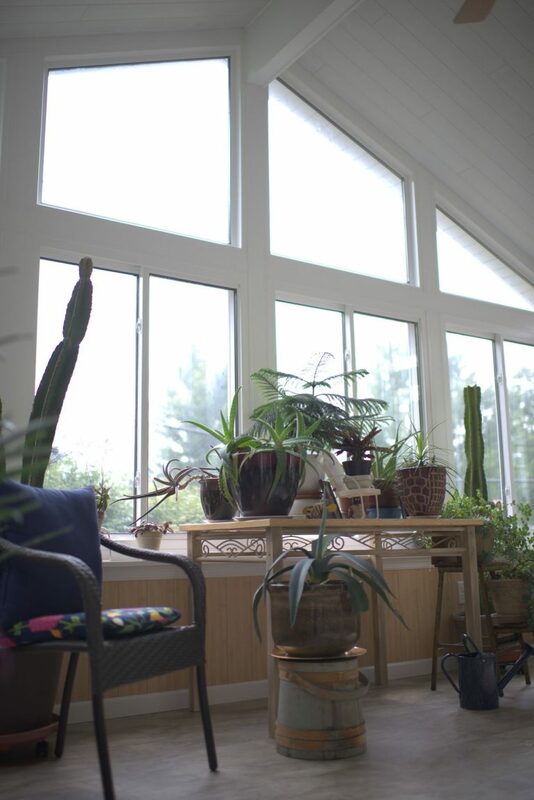 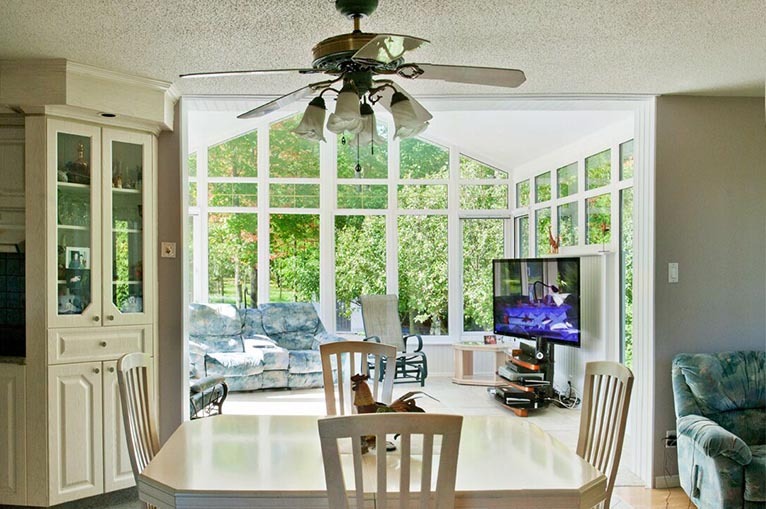 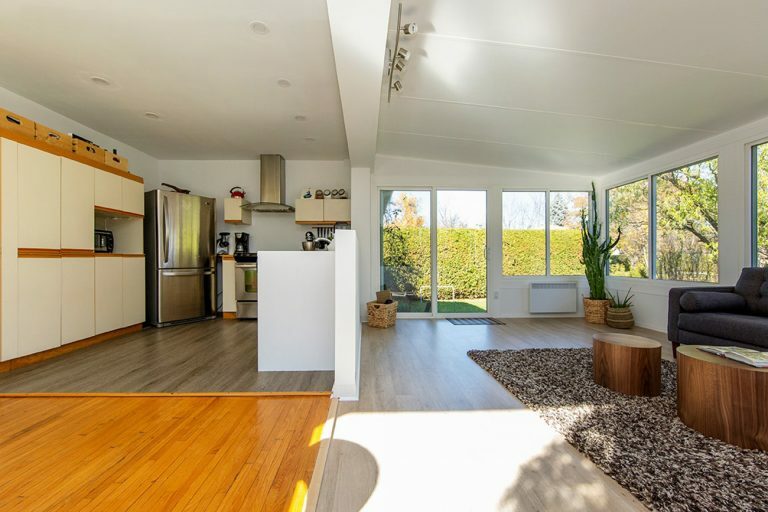 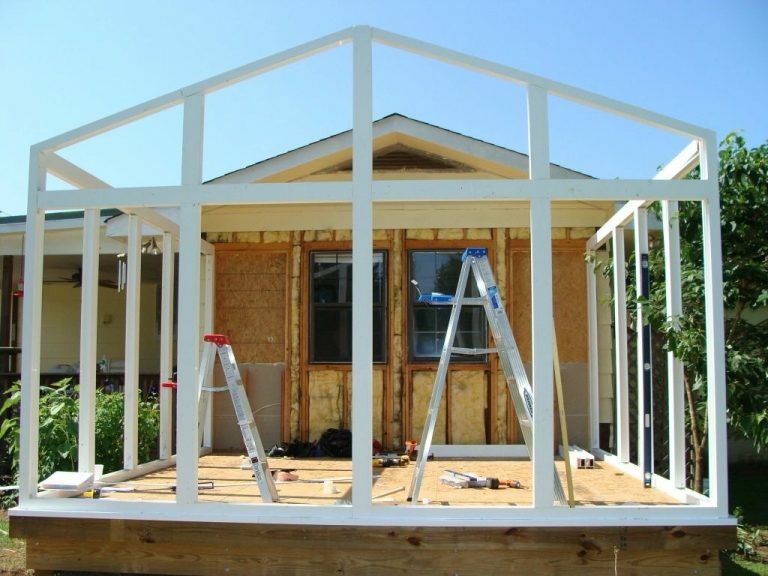 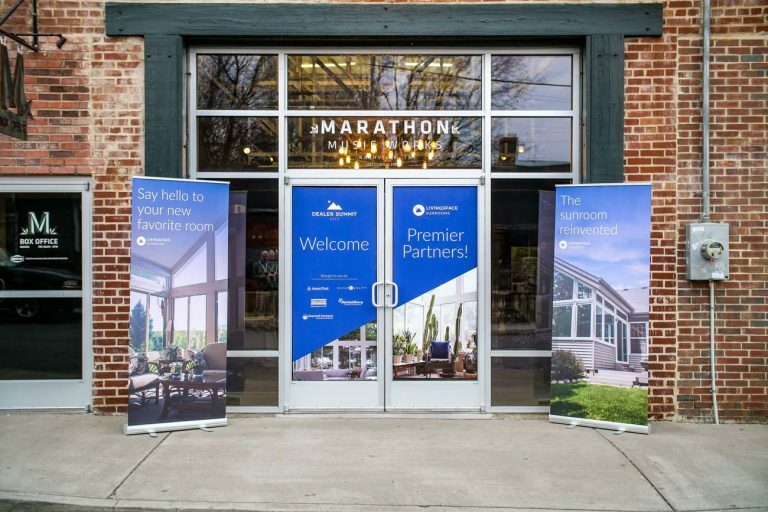 A pricing guide: How much will my sunroom cost? 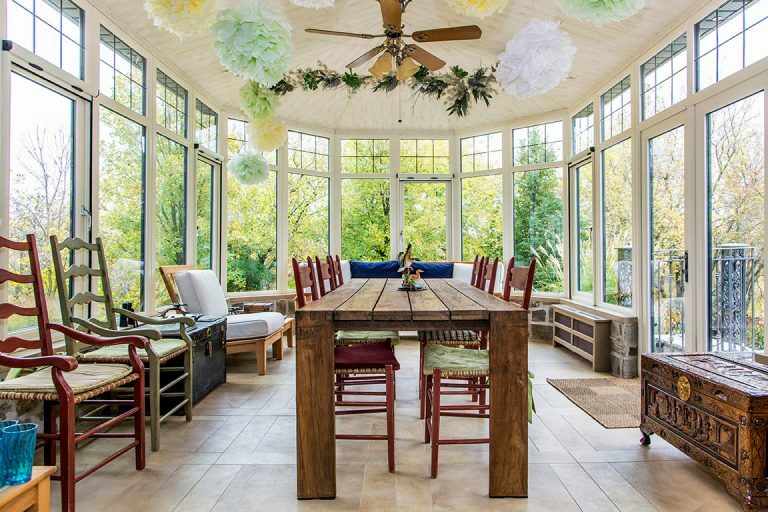 Conservatory or Sunroom: Which home addition is right for you? 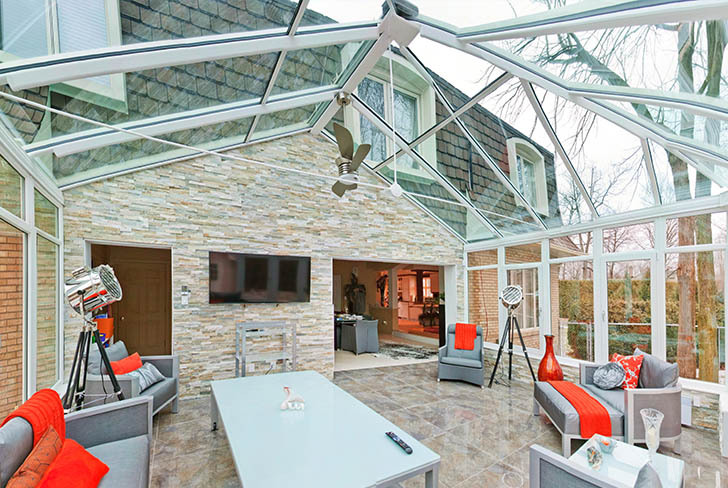 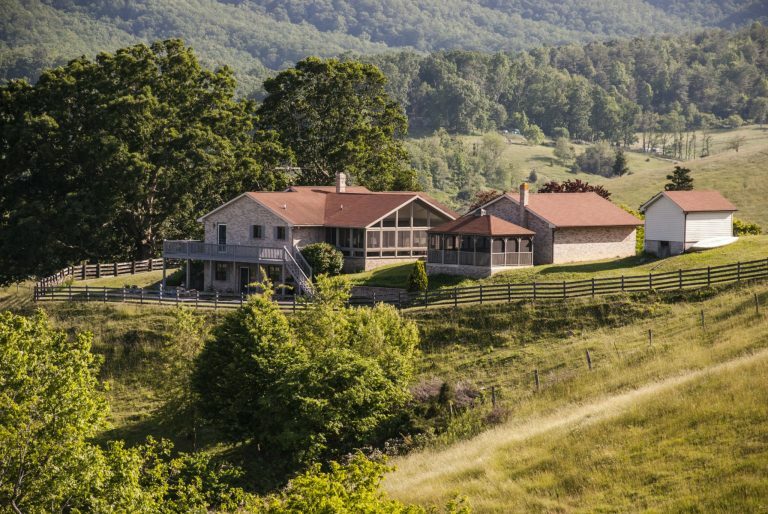 Should I Buy a Sunroom or a Patio Cover?